Welcome to Allen Auxiliary, a friendly community homecare agency providing care and support to adults of all ages and abilities in their own home. Set up in 1986 Allen Auxiliary has an extensive history and is still to this day managed on a daily basis by owner Elena Allen, ensuring that quality provision of care is forefront at all times. 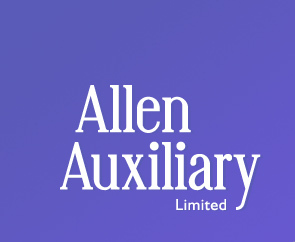 Providing care primarily in Chichester, Bosham, Southbourne, Lavant, Mundham, Boxgrove, Wittering, Bracklesham & the surrounding areas Allen Auxiliary are one of the most respected homecare agencies in West Sussex. Please see our services page for more information on how we can maintain your independence.